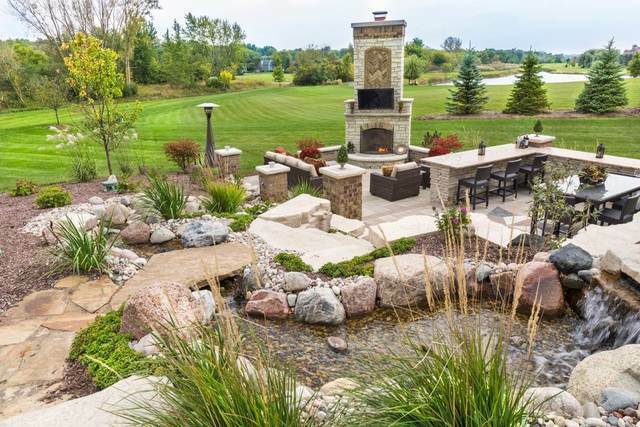 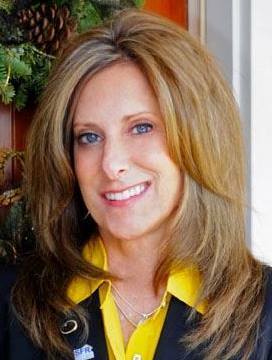 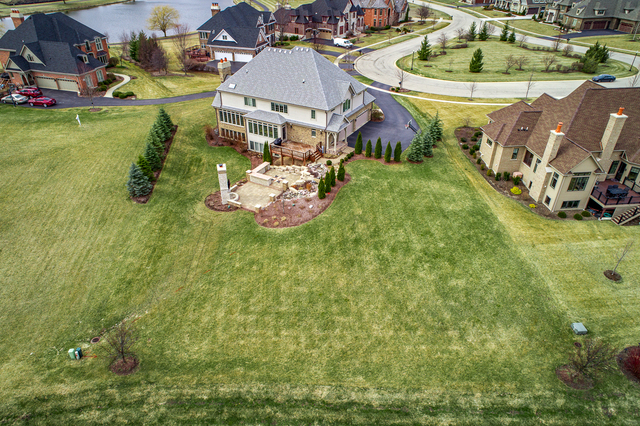 Set on one of the finest lots in prestigious Prairie Lakes, 39W161 Longmeadow Lane will not disappoint. 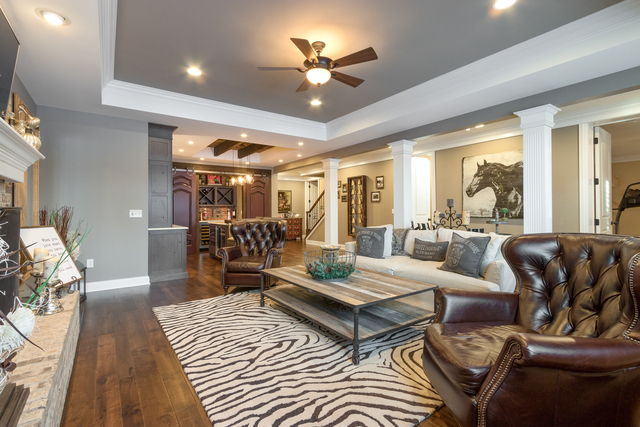 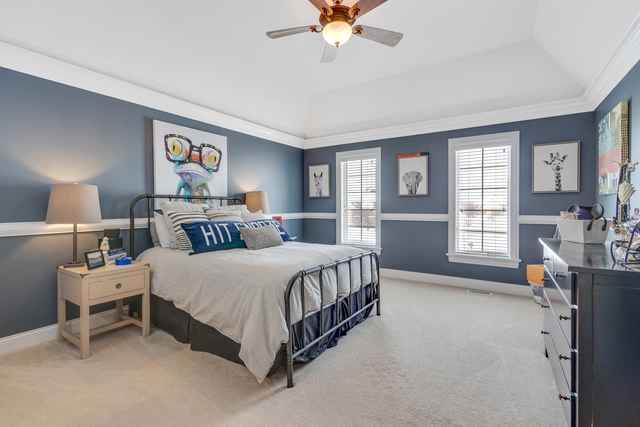 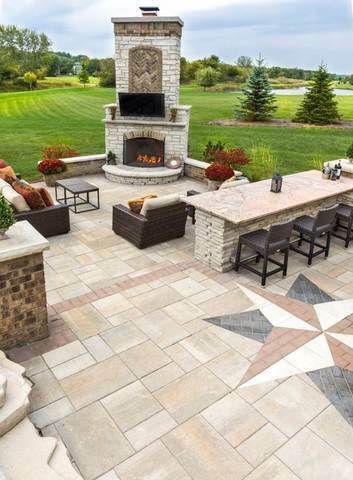 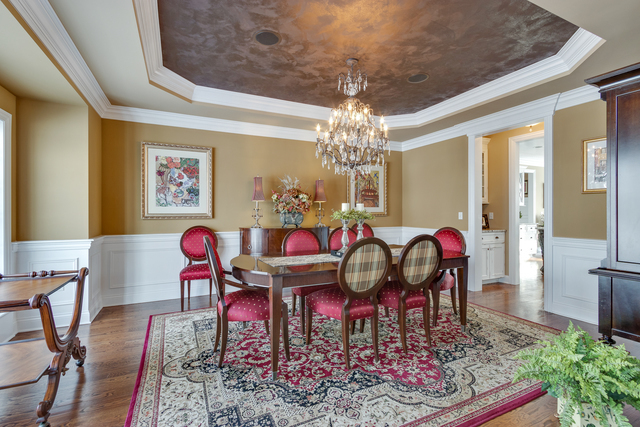 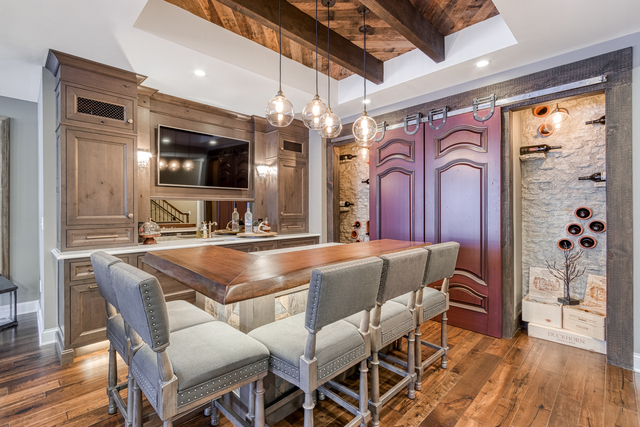 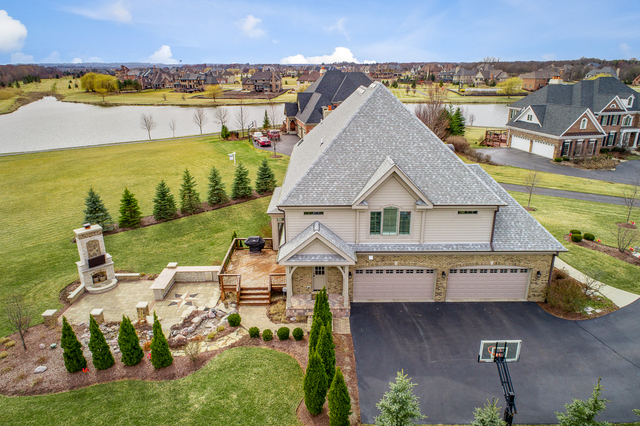 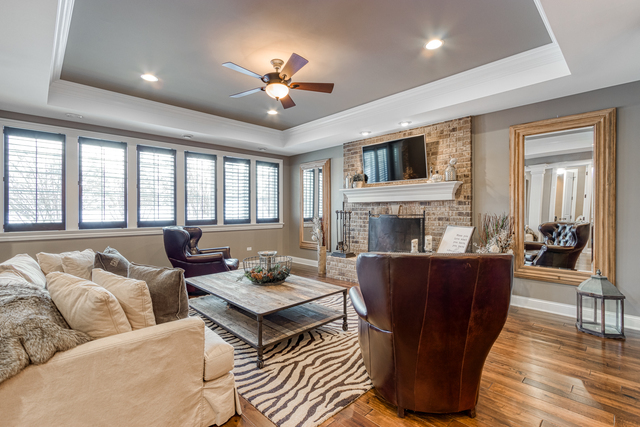 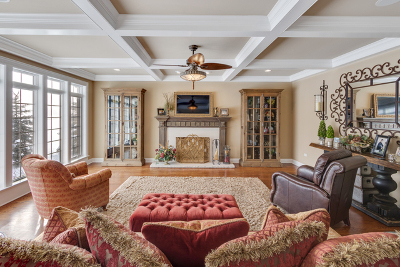 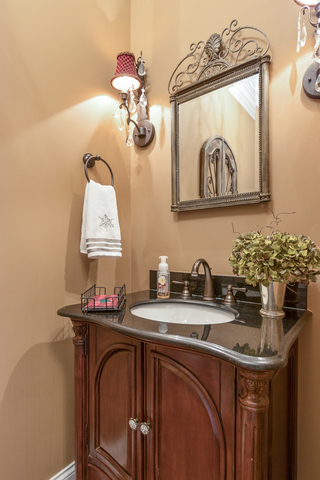 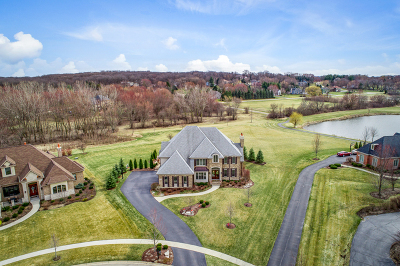 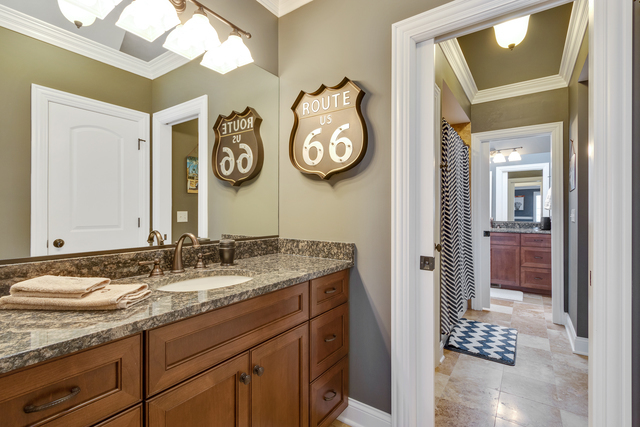 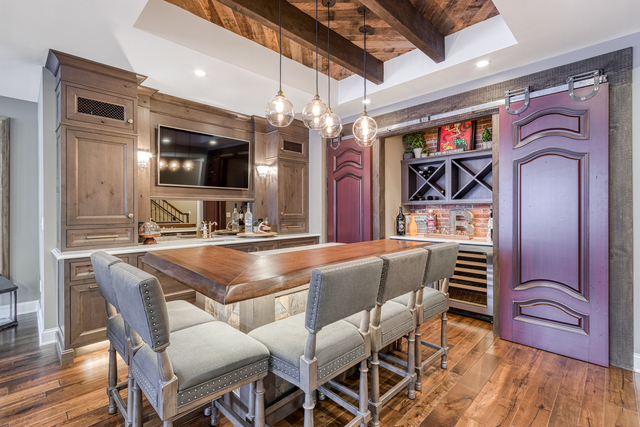 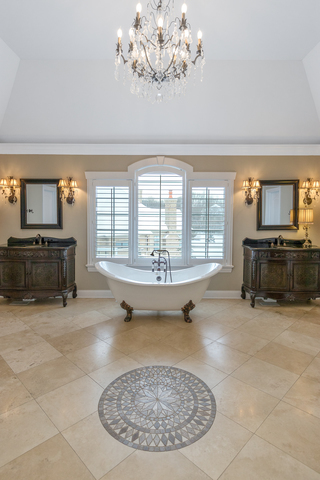 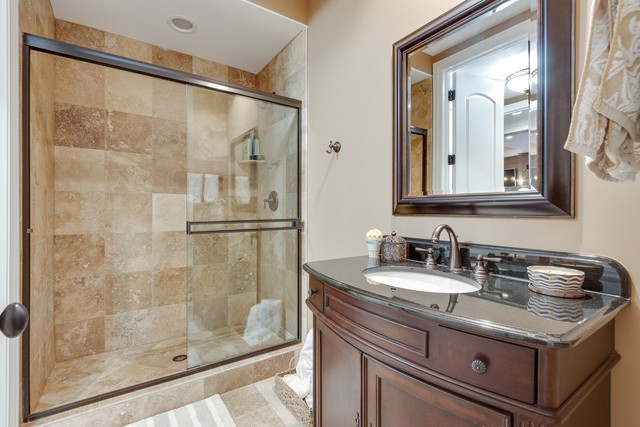 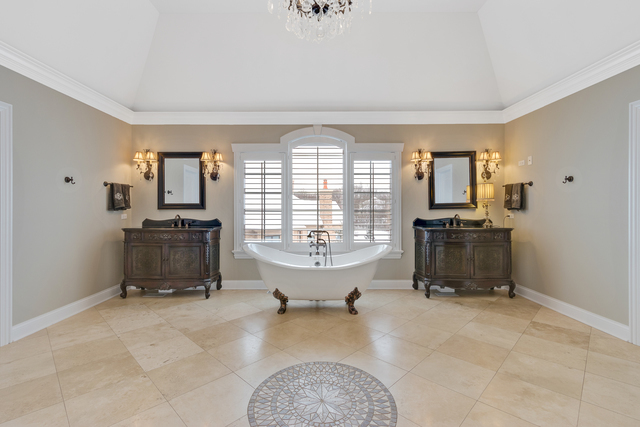 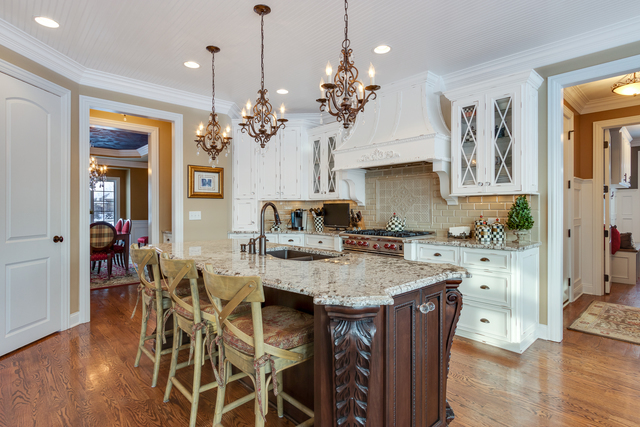 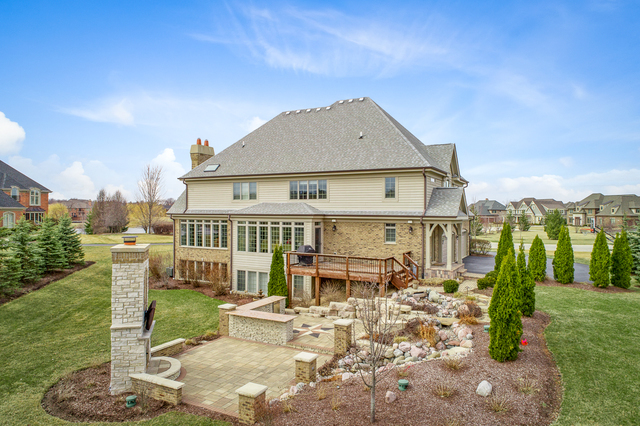 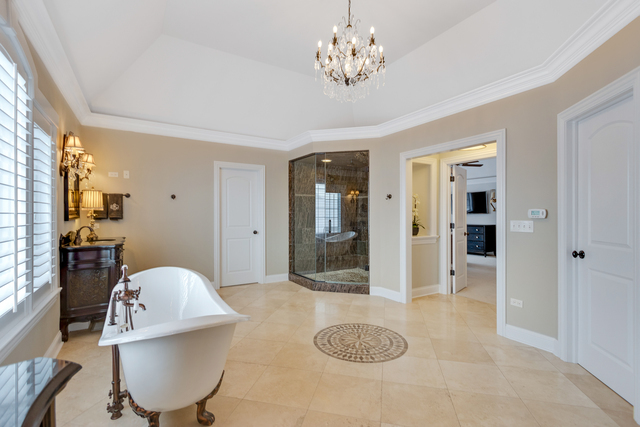 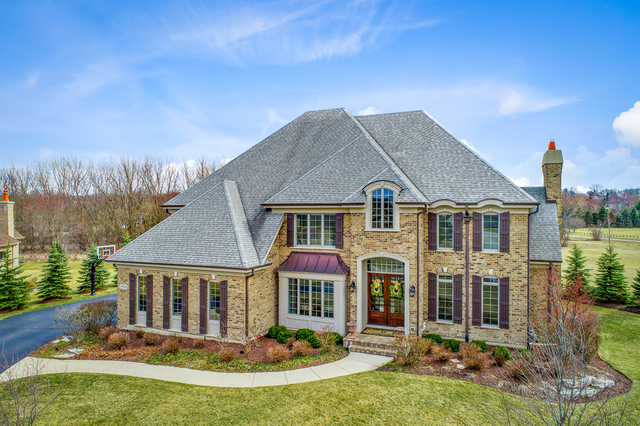 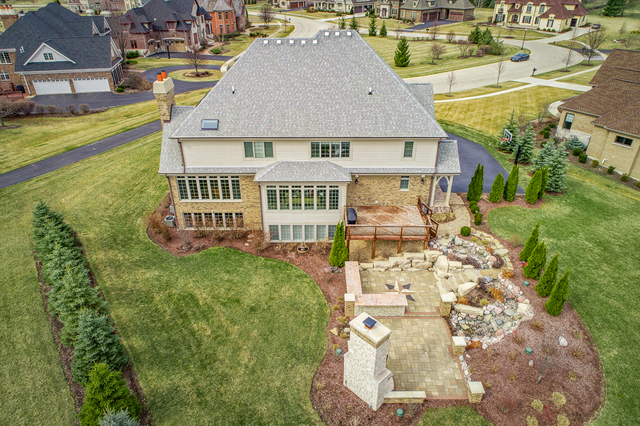 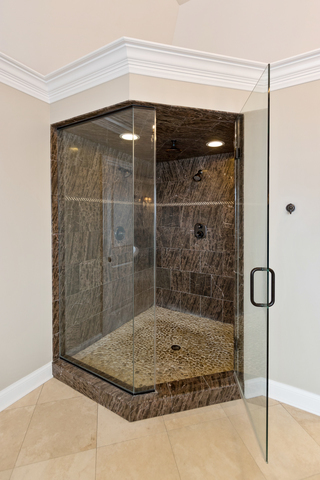 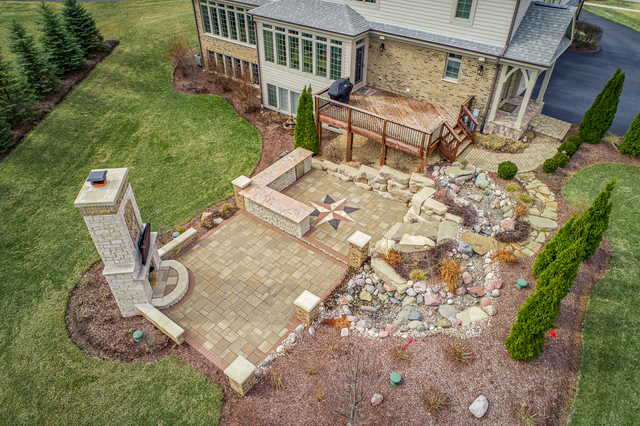 Built by one of the areas most renowned homebuilders, Derrico Custom Homes extraordinary attention to details and innovations are apparent in this home from the moment you walk in. 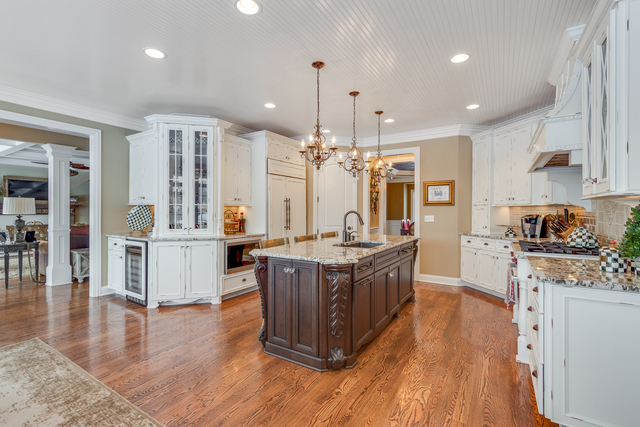 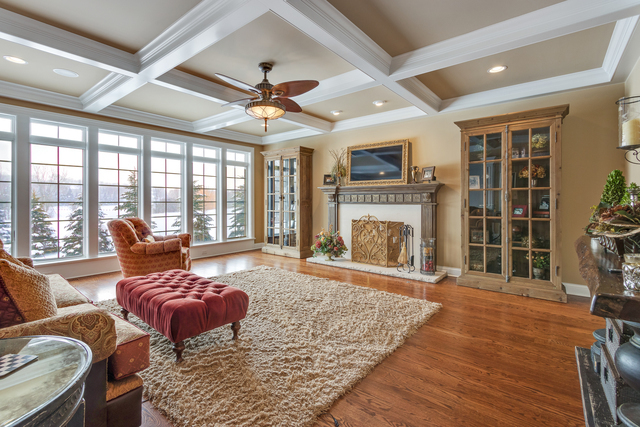 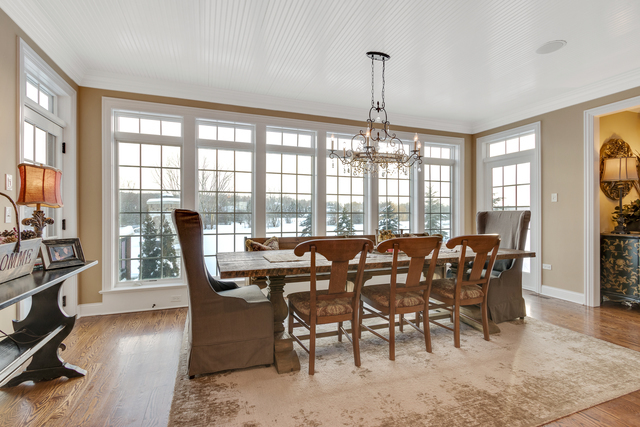 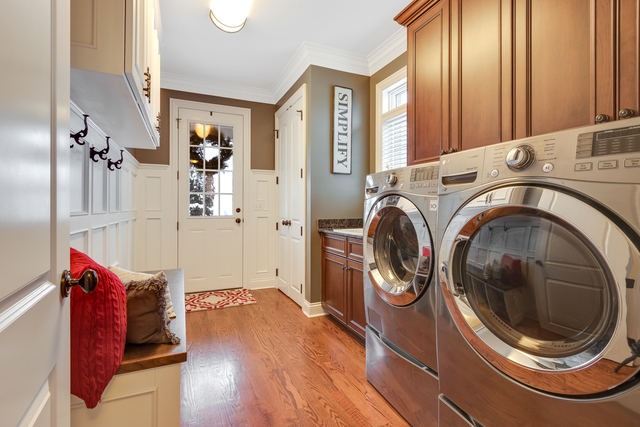 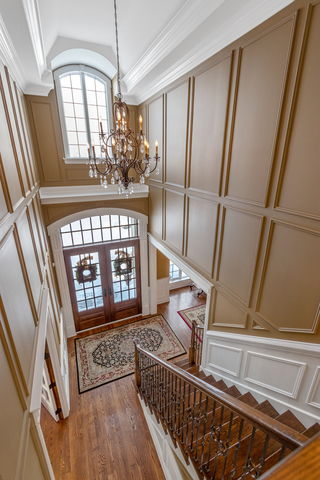 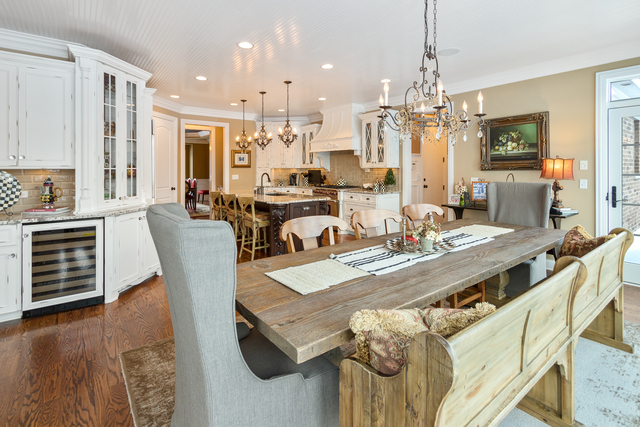 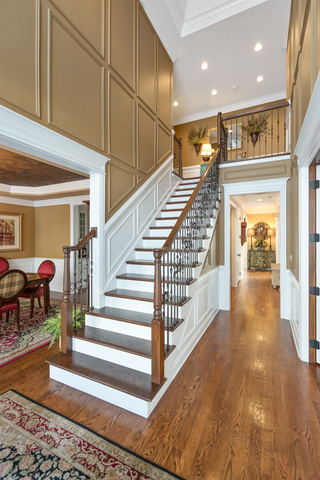 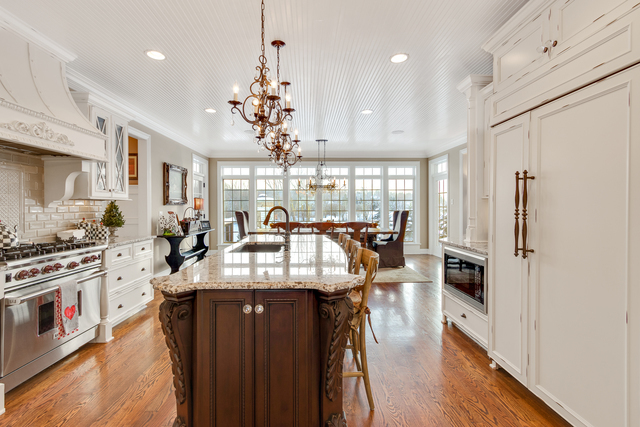 The home&apos;s gorgeous interior flows naturally with beautiful hardwood flooring, generous millwork, and molding details. 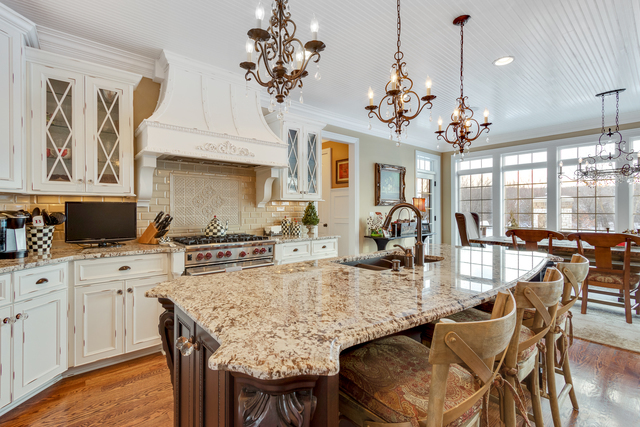 The gourmet kitchen is sure to delight any cook. 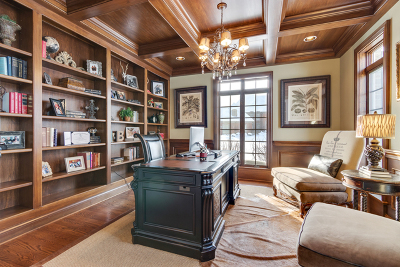 Wolf and Subzero appliances grace this ample workspace. 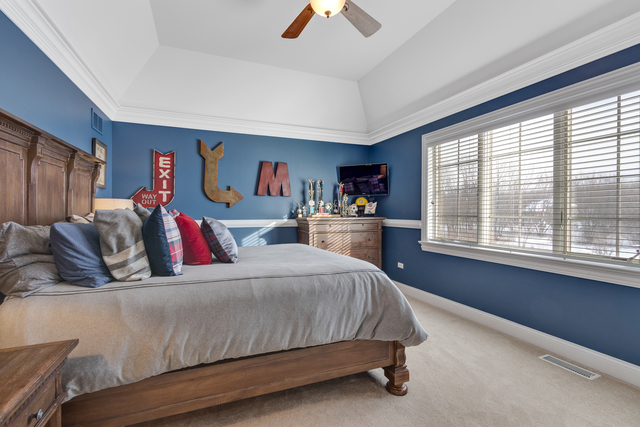 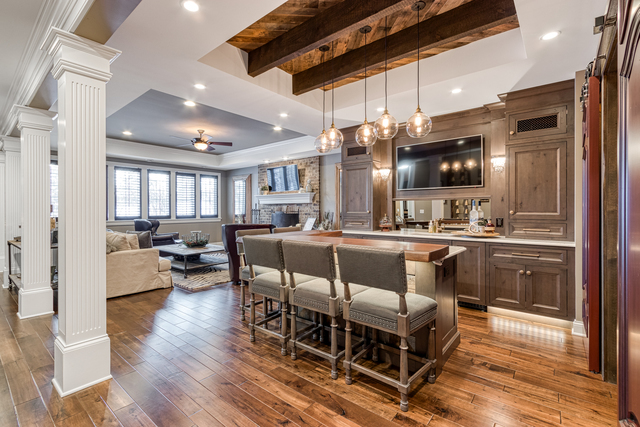 Custom cabinets,granite countertops,hardwood floors, and beautiful accents finish this space.Purpose built for entertaining,the finished English basement features custom fully equipped bar with microwave, warming drawer, dishwasher and beverage cooler. 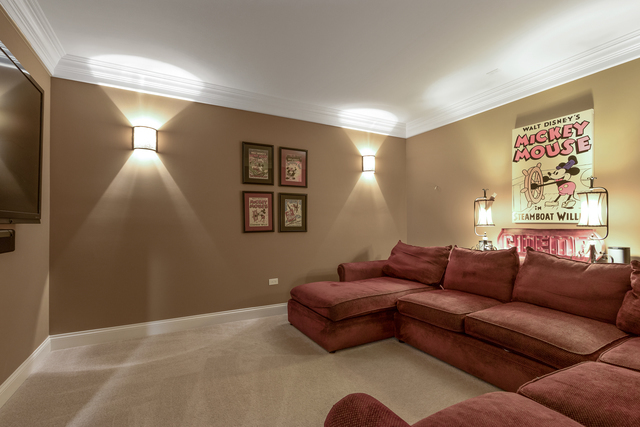 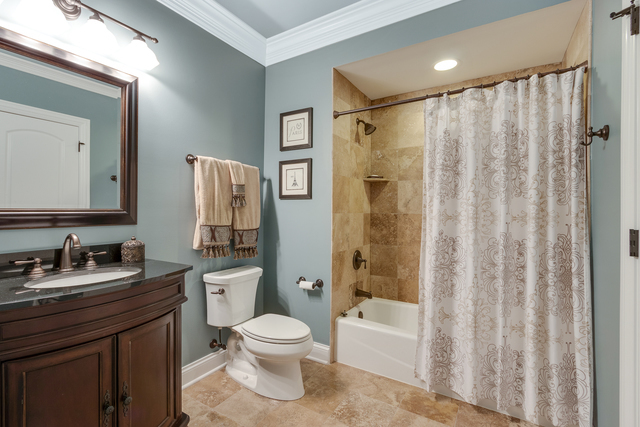 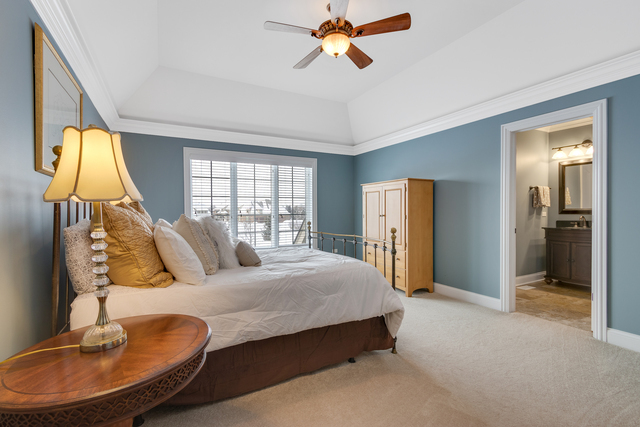 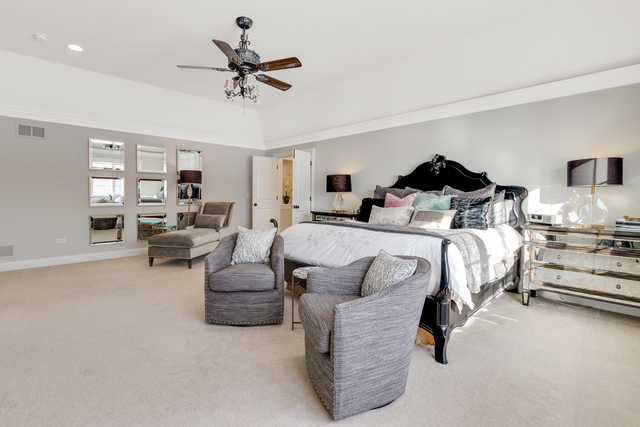 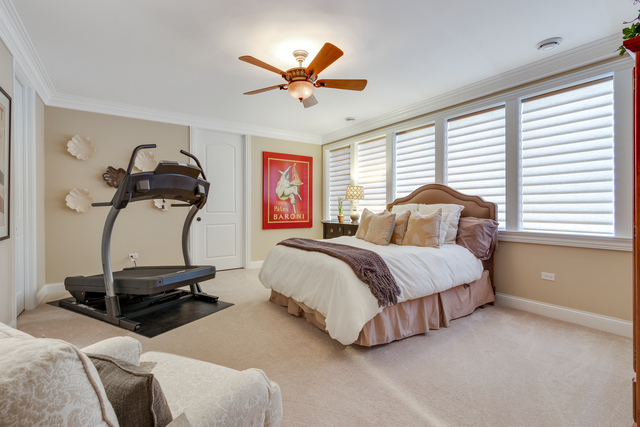 Additionally, you&apos;ll find custom wine area, family room, bedroom, theater room, and full bath. 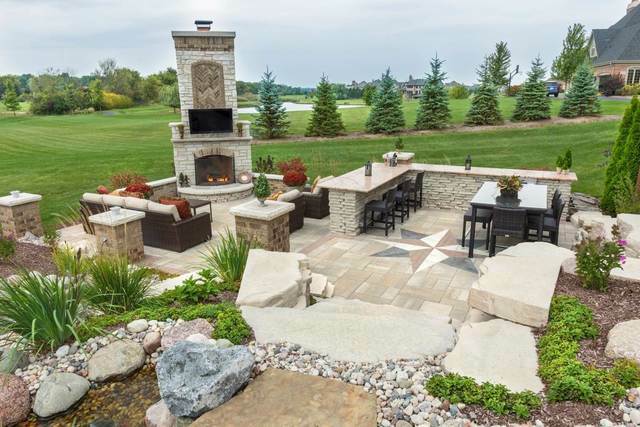 Prepare to be amazed by the private outdoor living space, you can watch TV by the fireplace or sit at the full bar and enjoy the waterfall.